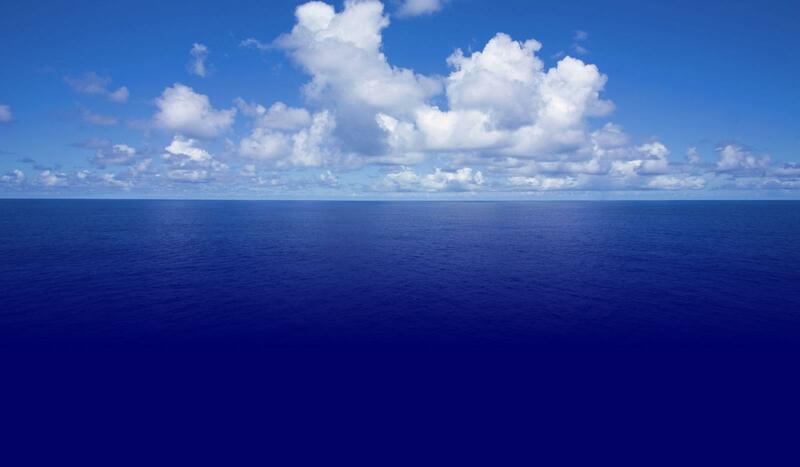 Dreaming about catching bluefin, yellowfin tuna, yellowtail, dorado, wahoo and other saltwater fish? 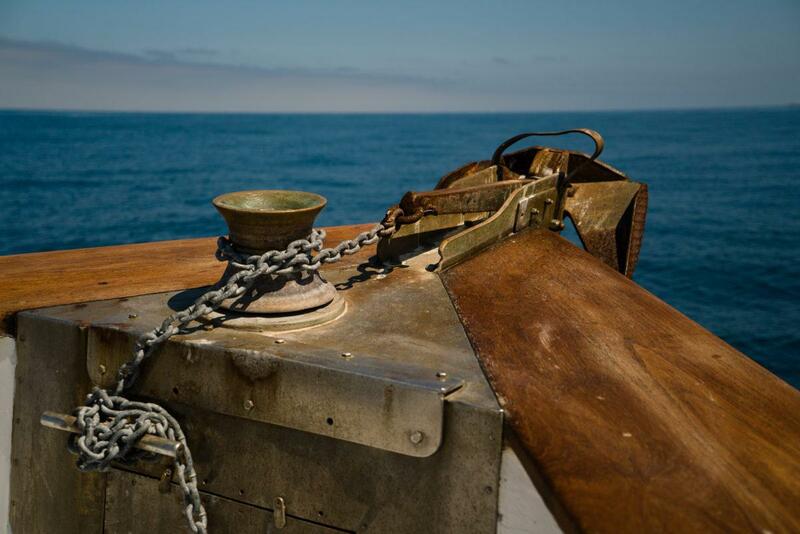 Come to San Diego, the gateway to some of the best deep-sea fishing in the world in Baja California, Mexico. At Searcher Sportfishing, we offer 1.5 day to 7 day long range sportfishing excursions to Baja California, Mexico’s fishing destinations — sportfishing trips to fit every schedule and budget. Know someone who is “wishing they were fishing?” Our Searcher Sportfishing Gift Certificate will please any angler on your gift list. Click the photo above! Captain Art Taylor has owned the 95-foot boat Searcher for over 35 years. 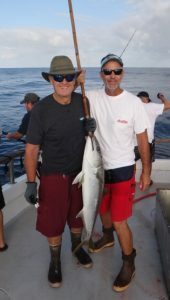 He and his crew will make your trip the best sportfishing experience possible. 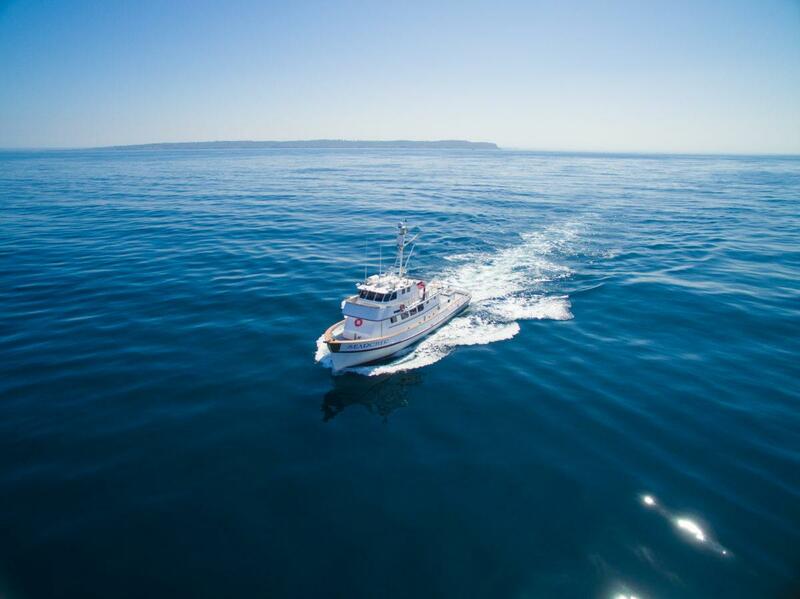 Catch some adventure and book your 2019 Searcher Sportfishing trip today! Today, we have Wes from Ken’s custom reels. Wes gives us some helpful tips on how to keep are reels running right. Great tips and even better work on reel maintenance. We take our reels to Ken’s Custom Reel at the end of every season to keep them working as if they were out of the box. 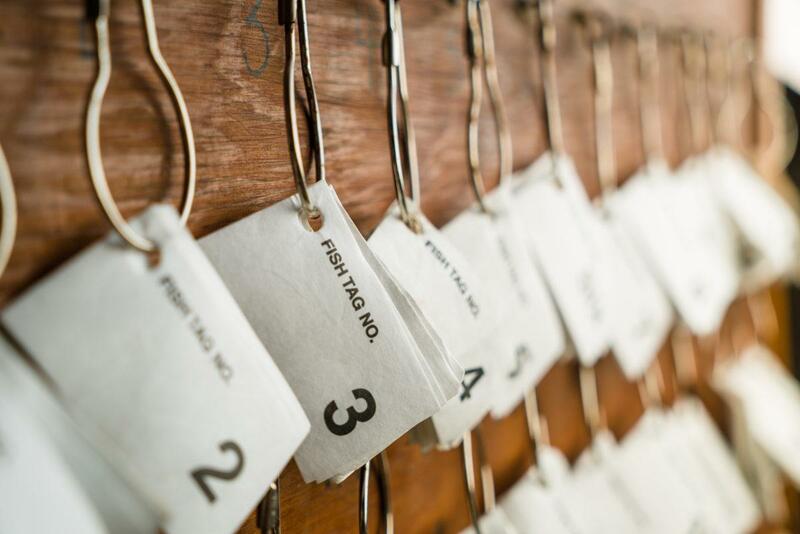 Make sure you are using these tips and getting your reels tuned up at the end of the season. Thank you Wes and Ken’s Custom Reel for the great tackle tip. Here is Ken’s Custom Reel phone number (760) 967-7335 if you have any questions or want to take your reels in. Click above for Instagram action! 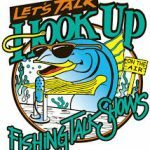 Captain Art will be on Let’s Talk Hook Up Saturday April 20th from 7-9am. The Mighty 1090AM is experienced some issues with their broadcast agreement that will hopefully be resolved soon. 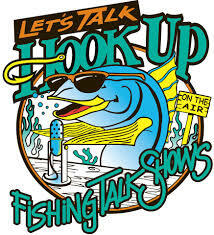 In the mean time, Let’s Talk Hook up will be doing their programs live this Saturday with Captain Art. Tune in on our Let’s Talk Hookup APP or click here to get hooked up. Your leadership, guidance, and crew was definitely the factor in service, attitude, boat condition and performance that set you above all the trips I have made. This was a trip of a lifetime from boarding to final weigh-in. Boat was comfortable, crew was helpful, engaging and full of advice. The food was excellent and plentiful. The Searcher operation feels like family. The passengers get the spirit of it and fish like friends. Captain Art worked hard to get us on fish. He really showed his experience and know-how to get his passengers bit. The boat was in pristine condition and the crew was outstanding! Outstanding customer service, the crew was always there to help. Art did a great job putting us on fish,and the food was fantastic! Captain Art and crew searched tirelessly to find fish and never gave up. He is truly a Captain’s captain. It was the best trip I ever had! Fantastic crew, fine food and great fellowship. Team Searcher puts on a great fishing experience because they know it’s the details that matter. Trip was awesome! My wife and I had the best trip ever! Best crew I have fished with in years! Every trip I’ve taken for the last 18 years on the Searcher guarantees good times, outstanding service, and above all great fishing. Captain Shawn maneuvered the boat perfectly to get on the bite, especially when there were other boats in the same area . 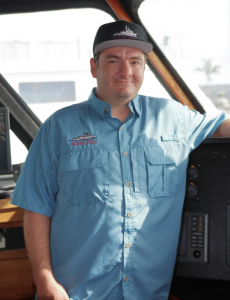 Captain and crew are top notch…and are fantastic to fish with. Besides being accomplished anglers and well versed in their operations, these guys are FUN!. The boat was clean and crew was there whenever you needed them. They worked their hearts out for everyone.